‘I would like to congratulate Wasatch on the way you conduct your business. Many times, people like me are hesitant to openly share our proprietary information with manufacturers. All too often the facts are not understood accurately. Many times insider knowledge is pushed aside without merit. And, often times, vital points of certain critical conversations are taken out of context. Wasatch Labs team’s accurate understanding is much appreciated. It goes a long way toward building credibility. 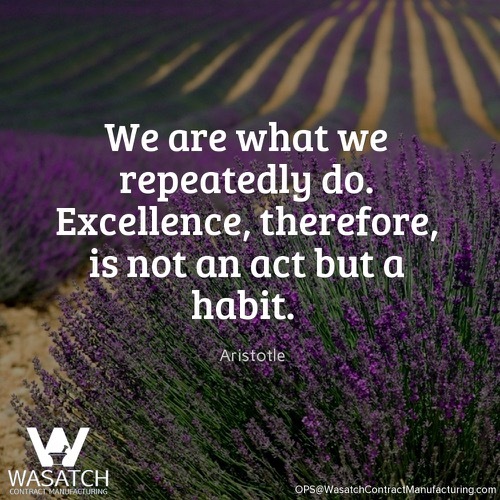 I have enjoyed being a customer of Wasatch Contract Manufacturing. This company provides timely and important information about issues affecting those of us in the retail arena.’ – Dave L., Founder and Chief Executive Director, Mollire. We are proud to be your contract manufacturer Dave! We appreciate your trust. Dave’s testimonial highlights one of our priorities at Wasatch Contract Manufacturing: accurate understanding. Before Wasatch can provide personal care liquid contract manufacturing services, we must fully understand your product: the chemical formula, the method of action, and possible production challenges. The skin care contract manufacturing professionals at Wasatch in Provo are cosmeceutical industry insiders. We have been advancing the science in anti aging, OTC sun protection, oral care, hair care, and liquid nutritionals since 1998. Complex formulations and proprietary blends are our specialty. If you need a meticulous Provo contract manufacturer that can accurately understand and execute your needs in a timely fashion, give us a call at 801-809-7766. 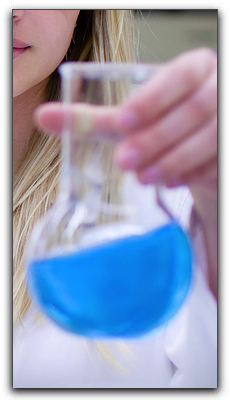 Wasatch Labs’ Competitive Advantages include Product Packaging.